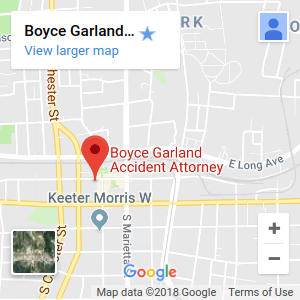 Attorney Profile | J. Boyce Garland, Jr.
For professional legal services in Gastonia, NC, visit the law offices of J. Boyce Garland, Jr., Attorney at Law. I entered the practice in 1987 and worked as an Assistant District Attorney from October 1987 to December 1989. I started in private practice in 1990 and have been active in practice since that time. 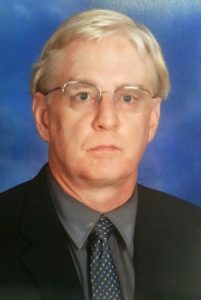 In my practice, I have had extensive experience in matters of residential real estate and real property litigation, estate administration, personal injury, and non-capital criminal matters. I have had experience in other areas, as well, to give me a solid background in the general civil practice of law. I have specifically had good success in obtaining personal injury awards up to $300,000 and handling estate administration of up to $5,000,000 in value. For more information on J. Boyce Garland, Jr., click here. Aucricka Quick: Paralegal and Notary to J. Boyce Garland, Jr.
Audricka Quick is my legal assistant and I have a strong working relationship with her. Aucricka received her undergraduate degree in London, England where her area of concentration was criminal law. She received her paralegal degree from American University in Washington, DC. She has now been employed as a paralegal/legal assistant for 25 years and her main experience has been in the areas of personal injury, probate and guardianship law, family law and residential real estate. Aucricka has valuable experience in these areas and is our Notary at the firm as well.